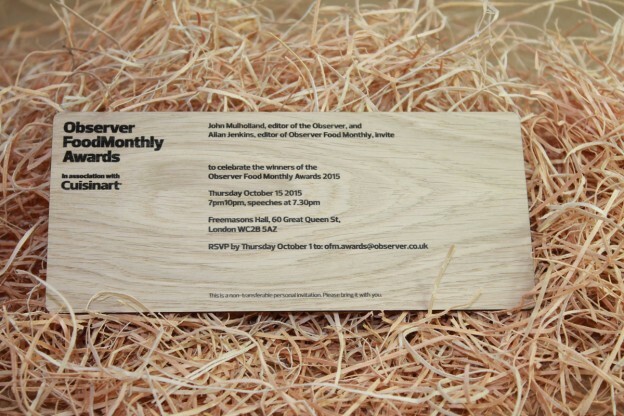 Inspirwood are experienced in the design and manufacture of wooden event tickets and wooden event invitations. We have produced tickets for high profile events including the Observer Food Awards, Queen’s College Summer Ball and Fashion Cat Walk promoter Jessica Minh Anh in Paris. • add a completely different feel to the event. 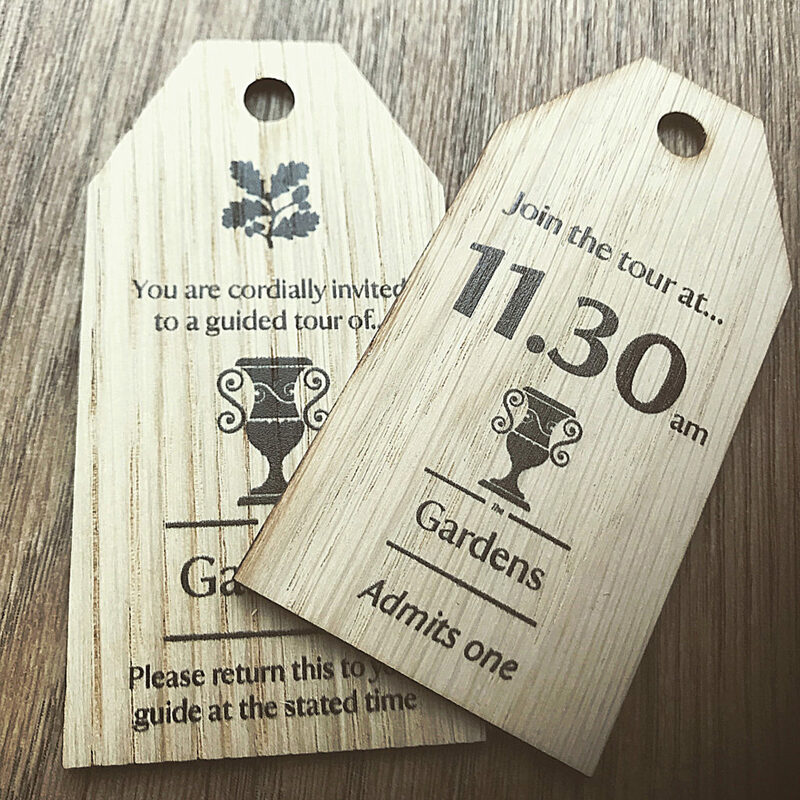 Inspirwood wooden event tickets work especially well with nature events, style or upmarket events and environmentally friendly events. 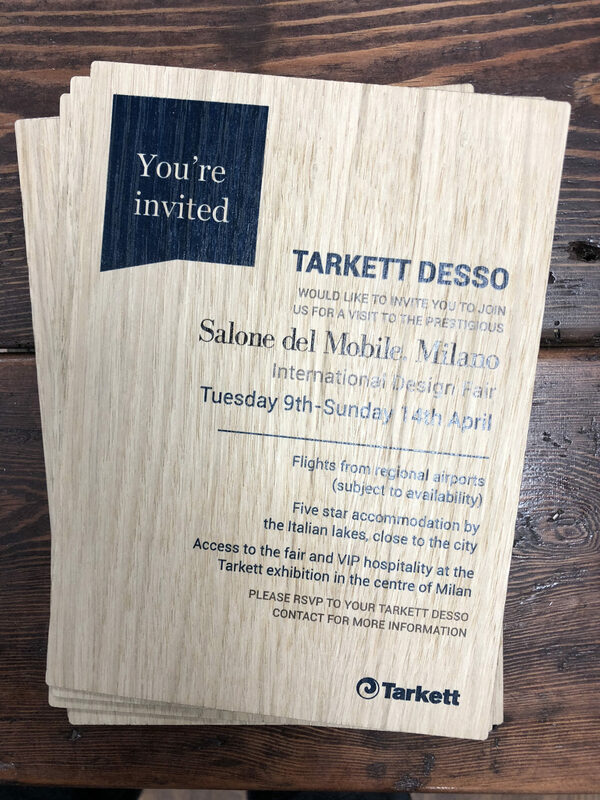 Inspirwood can also produce the various matching elements too, such as wooden posters, wall art on wood, wooden table menu’s, wooden VIP passes and signage.